Arizona anglers: Based on feedback from anglers, fishing report information is in transition. For fishing reports, updates and more, visit our Fish AZ site. We’ve developed a seasonal Fishing Forecast that will be updated four times a year and includes primary water bodies by region. This spring Fishing Forecast is on the “Fishing” section of our website and comes straight from our experts. It’s only one element of our fishing information. Also, anglers can sign up for our fishing report newsletter. We also suggest calling/visiting a local bait-and-tackle shop, fishing marina or guide service. 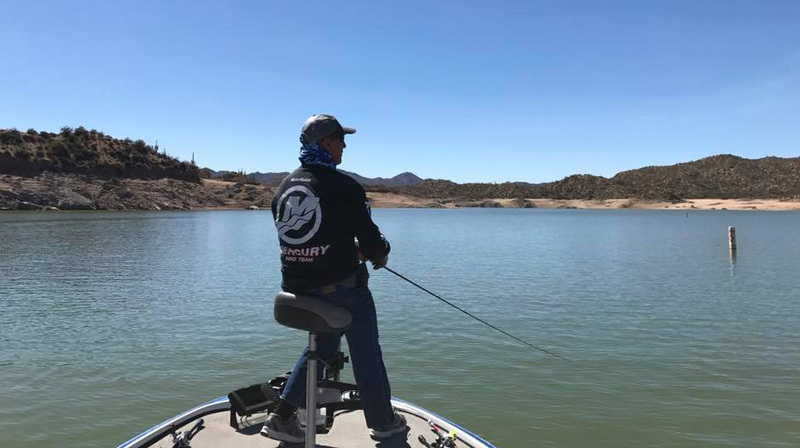 Help us keep these reports fresh for your fellow anglers by sending your reports and photos to BFishing @AZGFD.gov – one will be selected for Catch of the Week. By providing this information, we want to give you the best experience on the water for your license dollars. So thank you. Finally, we’re working on a new-and-improved fishing and boating map. Stay tuned!